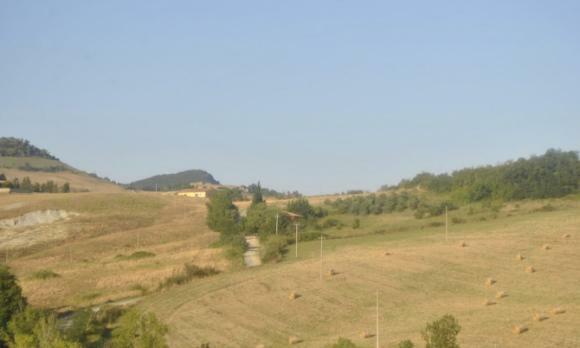 In Volterra municipality, direction to San Gimignano, 1 hour drive from international Pisa airport and 1 hour drive from Tirrenica coast, for sale a 260 sqm two storey farmhouse. The estate is set 8 km from Volterra centre and its shops and it is easily reachable through a 2 km provincial road and 6 km country road (partly paved and partly dirt. The building is well-supplied with all the systems: wiring, gas underground tank and water mains. 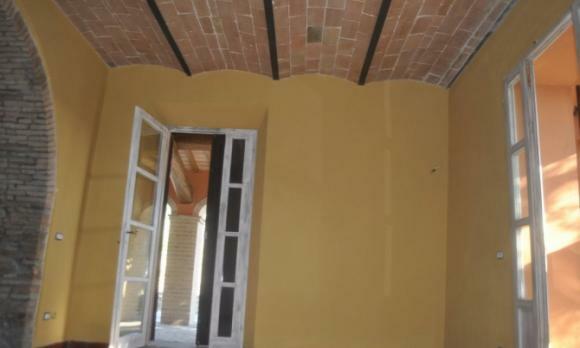 It is a two storey house and precisely on the ground floor it consists of: a wide lounge with fireplace, kitchen with dining, boiler room, pantry, bathroom and an internal staircase leads upstairs. The first floor is also accessible through an external staircase and it comprises: 4 wide bedrooms, 2 bathrooms and box-room. The property can be delivered ready to move in. 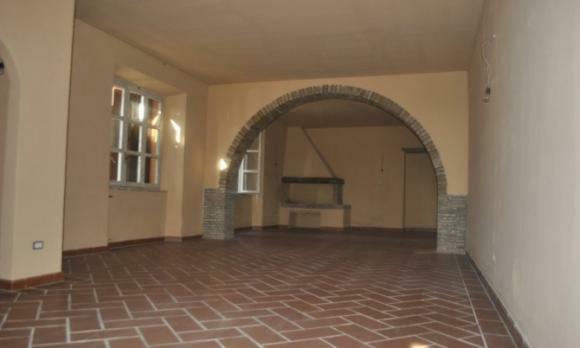 On the outside it is possible to find a built-in 50 sqm garage and 2 loggias: one of 22 sqm and the other one 6 sqm. The main building is in good conditions it just needs to be finished off.